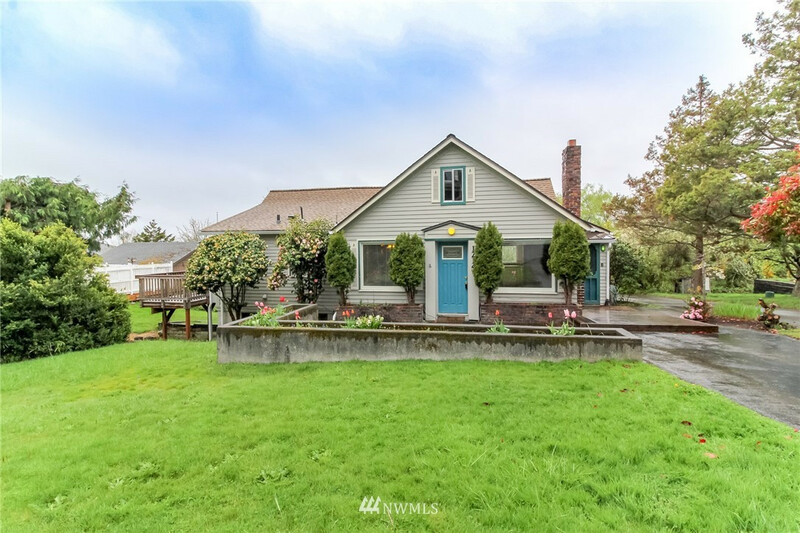 This charming home sits on nearly half an acre in a wonderful location on the West Slope of Tacoma within walking distance to Titlow Park, public beach and Steamers restaurant. Also featuring a pond, large NEW deck and green space for outdoor entertaining. Detached 3 car garage. Master bedroom has en-suite, walk in closet and private balcony. Plenty of space with 2 bedrooms, plus bonus room (could be used as a bedroom) and 2.75 baths. Original hardwood floors and tons of character! MLS #1429268 | Listing provided by NWMLS & Hawkins Poe. Disclaimer: The information contained in this listing has not been verified by Hawkins-Poe Real Estate Services and should be verified by the buyer. School data provided by GreatSchools.